What is it about vampires? Why is their bloodlust so irresistible? Beginning with Dracula, the greatest vampire of them all, that ravenous, dangerous desire has informed some megahits in the book2movie genre. 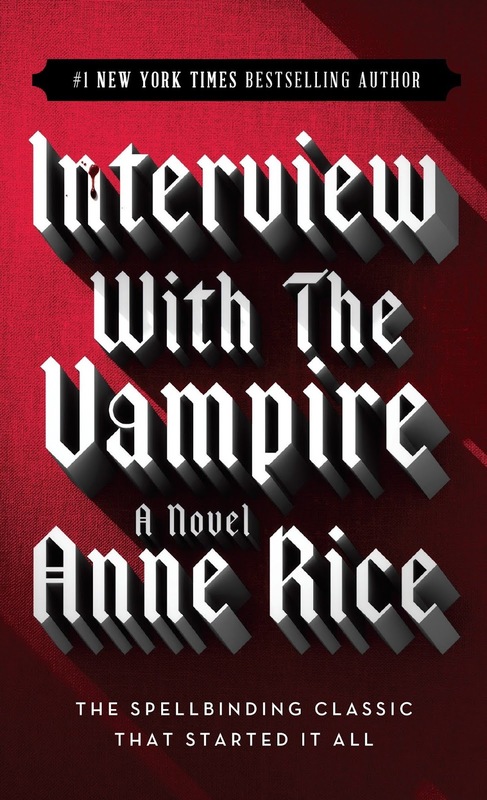 Currently we have Matthew Goode as the seductive Matthew Clairmont in A Discovery of Witches and there's Robert Pattinson as Twilight's Edward, of course, but before them both, Tom Cruise brought Anne Rice's famous vampire Lestat to life onscreen. Rice, who celebrates a birthday today, October 3rd, wrote the screenplay based on her own novel which hit our movie screens way back in November of 1994. The lavish production earned an Oscar nomination for Dante Ferreti and Francesca Lo Schiavo for their art direction and set decoration while Oscar-winning composer Elliot Goldenthal for Frida earned a nomination for his score. Kirsten Dunst also earned a Golden Globe nom for her supporting actress performance. Worth a watch? Yes. But definitely, definitely worth a read! The book predates the film by a couple of decades, being published back in 1976. I recall devouring the novel the way these lusty vampires drink blood. 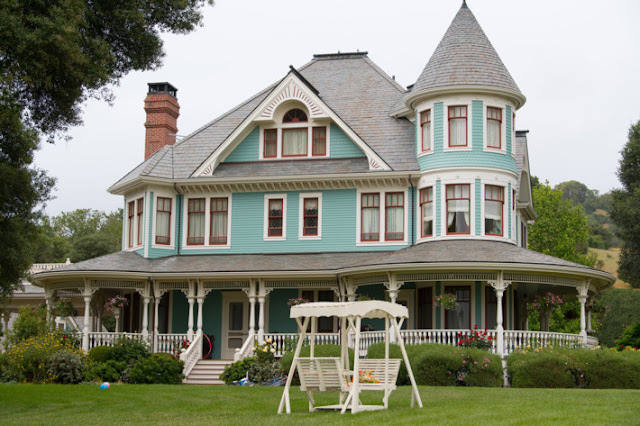 The film starred Tom Cruise as Lestat, Brad Pitt as Louis and a very young Kirsten Dunst as Louis little girl. 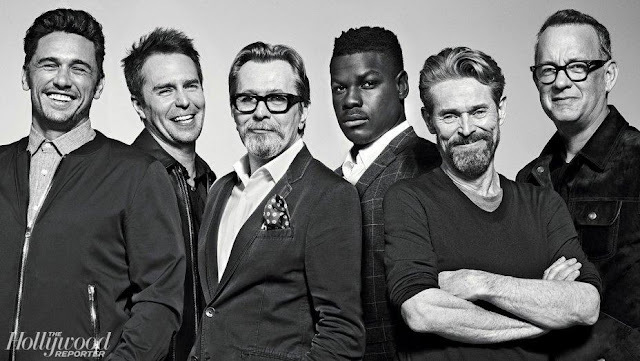 In fact, the film boasts quite the cast including Christian Slater, Antonio Banderas, and Thandie Newton. All actors with thriving careers these twenty-five years later. Was it something they drank? 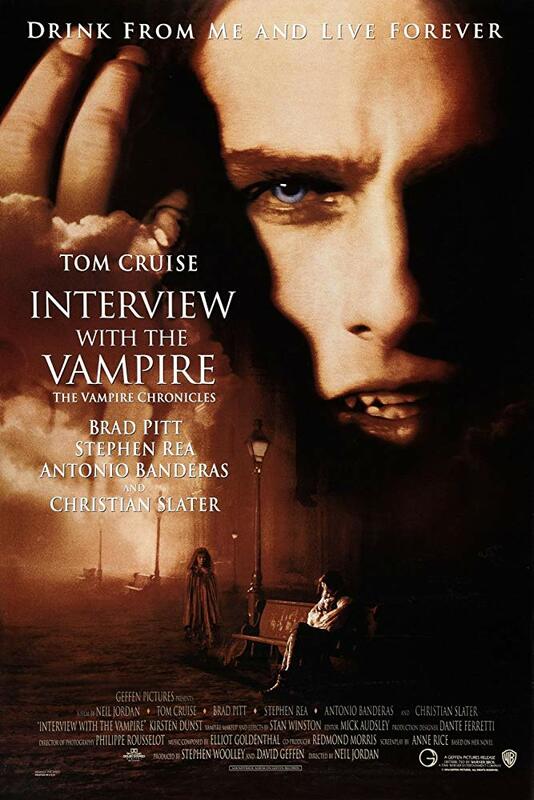 Interview with the Vampire: The Vampire Chronicles is available to stream on most services: Amazon, Netflix, Vudu, YouTube, GooglePlay, Cinemax and iTunes.